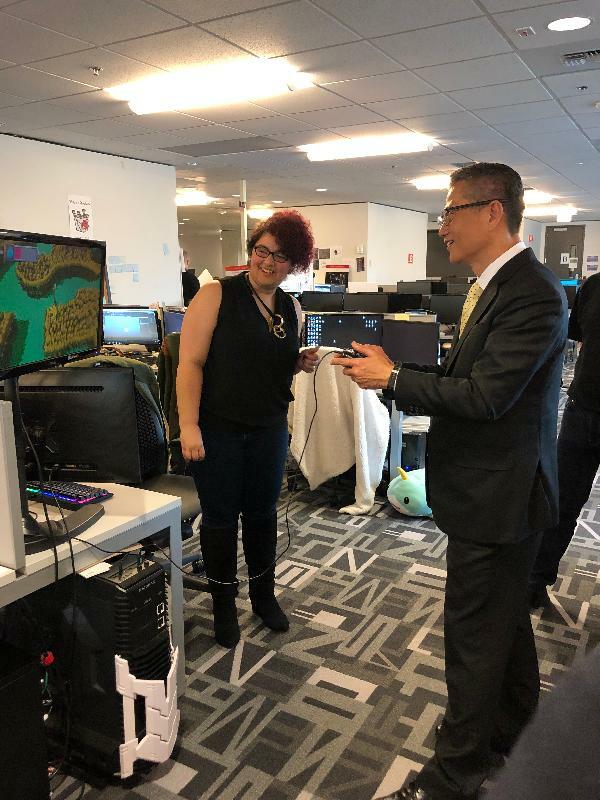 The Financial Secretary, Mr Paul Chan, started his US visit programme in Seattle today (April 8, US West Coast time) and met with a government official and senior management of Microsoft as well as a video game technology institute to bolster Hong Kong-US links on innovation and technology (I&T). 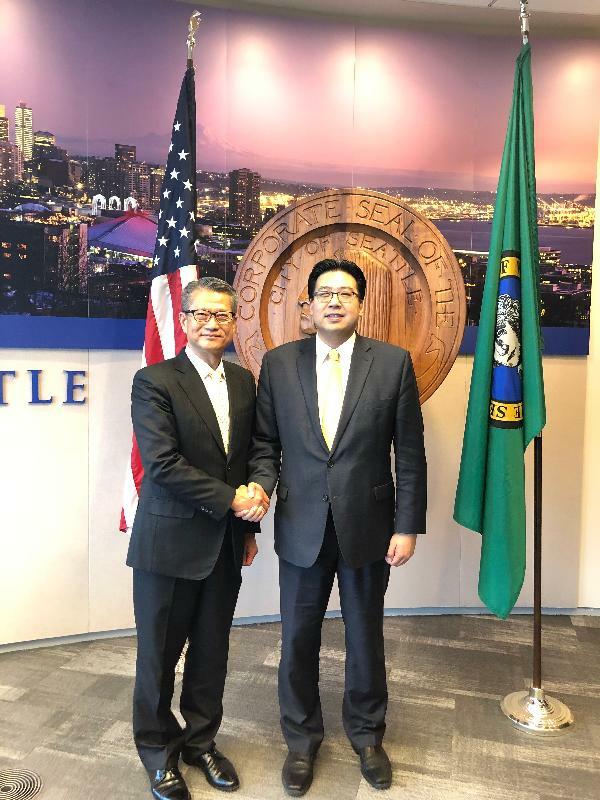 This morning, he exchanged views with the Senior Deputy Mayor of Seattle, Mr Michael Fong, on promoting I&T development and smart city initiatives. 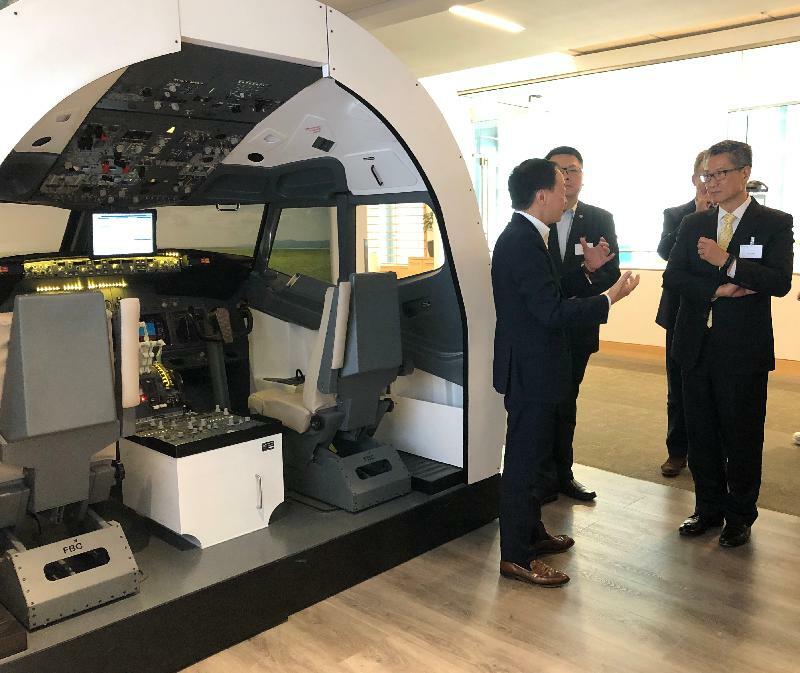 Noting that Seattle, one of the high-tech hubs in the US, has a fast-growing start-up community, he said he would visit several I&T enterprises there to tap into the successful experience of the US. He also updated Mr Fong on the latest transport infrastructure in Hong Kong, and the development plan of the Guangdong-Hong Kong-Macao Greater Bay Area. He pointed out that the Hong Kong Government spares no effort in promoting I&T development with a focus on four areas, namely biotechnology, artificial intelligence (AI), smart city and fintech. It has also allocated sufficient resources with a commitment of over $100 billion so far. 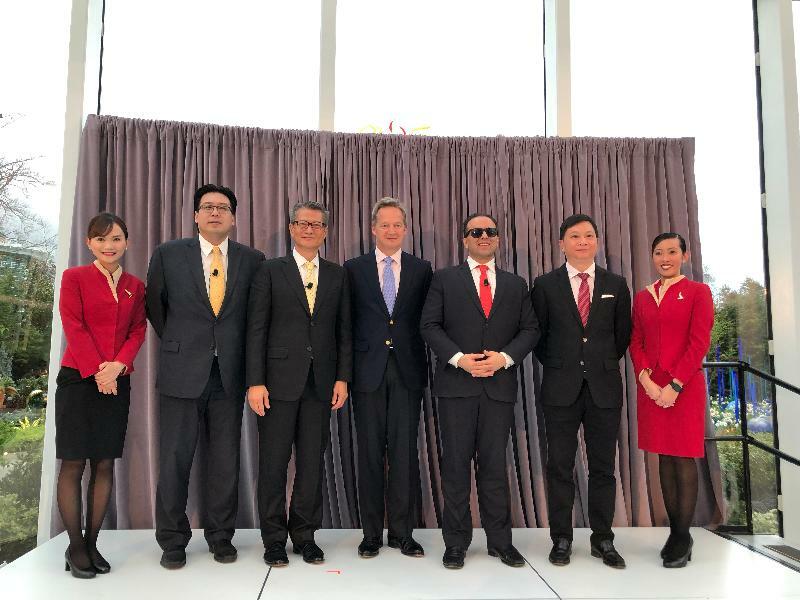 He expressed his hope that the launch of direct flights between Hong Kong and Seattle can further strengthen ties and co-operation between both cities. He then called at the DigiPen Institute of Technology to learn more on the Institute's work in video game development education and chatted with its students. The Institute offers the world's first bachelor degree on video game development and nurtures talents for developing 3D games and simulation software. 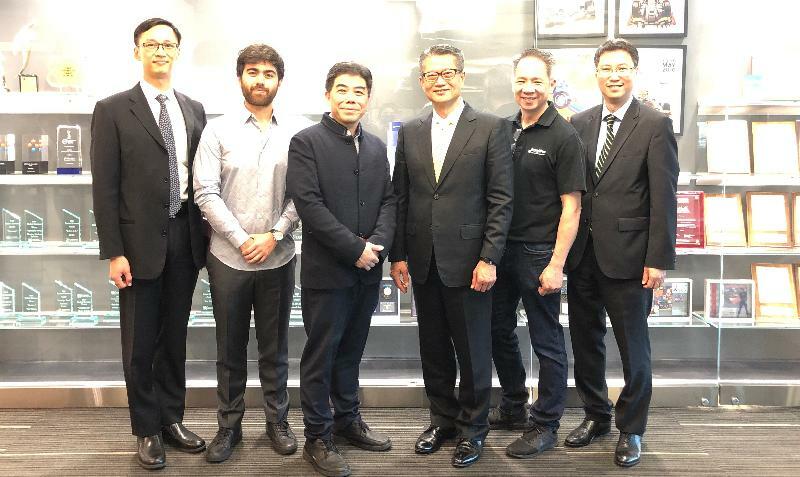 Highlighting Hong Kong's determination to develop creative industries and e-sports, he said he welcomed the Institute to offer programmes in Hong Kong in collaboration with local tertiary institutes. 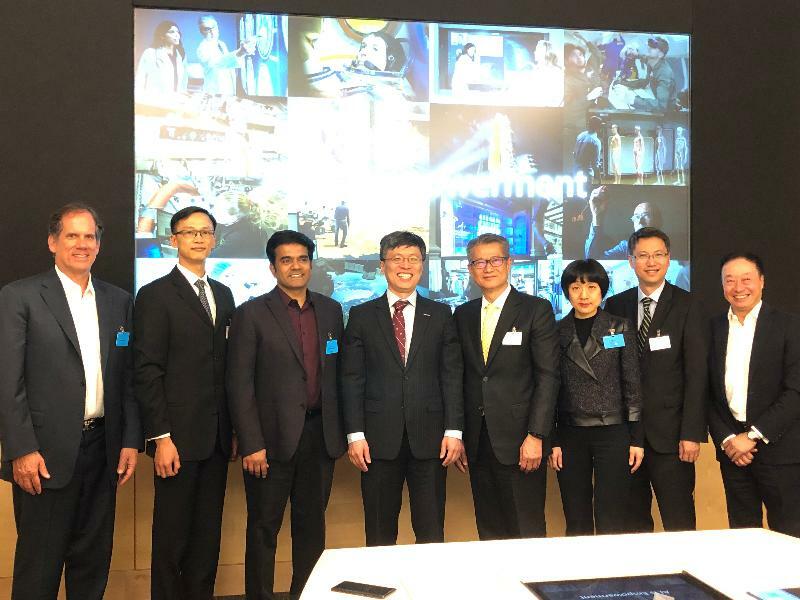 This afternoon, Mr Chan met with the senior management of Microsoft for an update on the latest AI developments and Microsoft's measures in promoting research and development and I&T education in Hong Kong. They also discussed the opportunities brought to the industry by the development of the Greater Bay Area. He said he hoped that Microsoft will continue to work with different sectors of Hong Kong in boosting the development of I&T and start-ups as well as promoting the development of an international I&T hub in the Guangdong-Hong Kong-Macao Greater Bay Area with Hong Kong's advantages. Later, he attended a gala reception and dinner to mark the launch of direct flights between Hong Kong and Seattle. 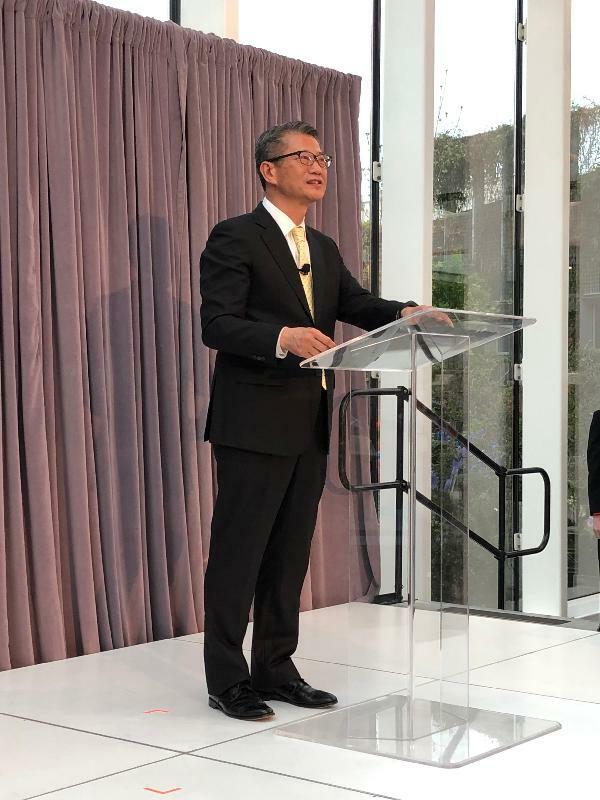 Tomorrow (April 9, US West Coast time), Mr Chan will continue his visit in Seattle and head to San Francisco in the late afternoon.